Learn from dentistry's "Scheduling Guru"!  The Scheduling Advantage Course is designed to provide your dental office with dental scheduling best practices and tips on implementation with the goals of increased productivity, effective pre-blocking techniques, systems for re-care and reactivation, reduced broken appointments, less stress, and more free time. Unit 3 Who does what and how long? 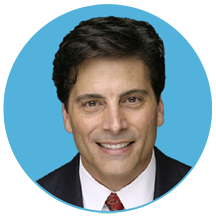 Larry’s 24-year career as a training specialist began with in-house training programs such as active listening, customer service, stress management, and career development, but quicky shifted so he could focus full-time on dental consulting. Larry works one-on-one with dentists in practice management, business systems, and leadership development, and presents workshops on topics including, “Winning Patient Acceptance of Fine Dentistry,” “Working with You is Tearing Us Apart,” and “The Leadership Challenge.” Larry is an accomplished speaker and published author.